Candidates are requested to fill the form by February 25, 2019. 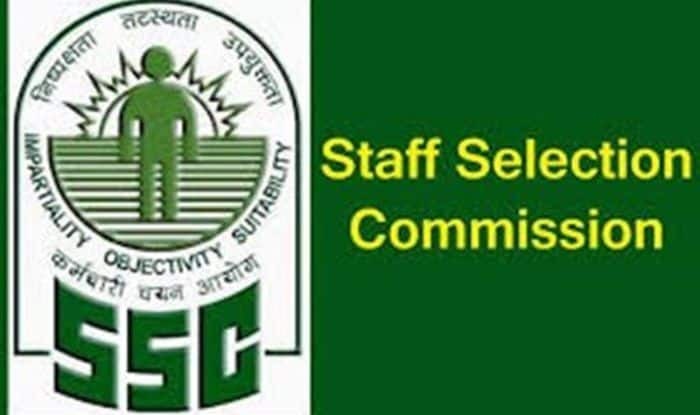 New Delhi: The Staff Selection Commission (SSC) has released notification for the recruitment of Junior Engineer (JE) posts on its official website–https://ssc.nic.in/. The interested candidates are requested to fill the form by February 25, 2019. There will be paper 1 and paper 2 and examination for first will be held on March 23-27 and for second September 23-29 of this year. The examination will be computer-based and candidates are asked to check the official website for more updates. Candidates those who are graduates and are looking for the Central government jobs can apply for these posts. The salary for the post will be Rs Rs 35400-112400. About SSC: Staff Selection Commission (SSC) is an organization under Government of India to recruit staff for various posts in the various Ministries and Departments of the Government of India and in Subordinate Offices. It conducts various examinations for filling up the posts in different departments. This year it has released notification for Junior Engineer examination for filling up the vacancies in Civil, Electrical, Mechanical, Electrical, and Mechanical and various other departments. This year it has released notification for the JE posts and the candidates who are interested can check the eligibility criteria and apply from the official website.